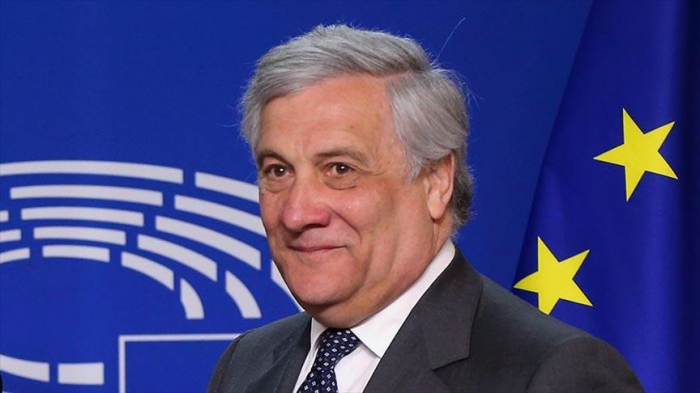 Amid a military offensive against the UN-backed government in Libya, chaos and a new migration crisis must be avoided, the European Parliament's president said Friday. “The European Union must take immediate action,” Antonio Tajani said in a written statement. Six people died every day while attempting to cross the Mediterranean in 2018, said a UN report this January. Khalifa Haftar, who commands forces loyal to Libya’s eastern government based in the city of Al-Bayda, on Thursday launched a campaign to capture the capital Tripoli, where the UN-backed unity government is headquartered.